Have fun playing The Sims: Bustin Out A Sims Online Game. Enjoy your Simvalley holiday and make lots of friends. Meet the whole city and enjoy! [Keyboard] Mushrooms: move character X: confirm Z: go back Enter: open menu WASD: navigate the menu Save and Load Game: Use the options in the bottom menu to save a progression in the game and later continue exactly where you left off. 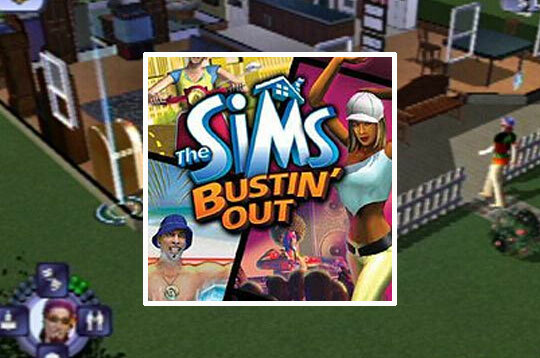 - Play The Sims: Bustin Out Free and Enjoy!